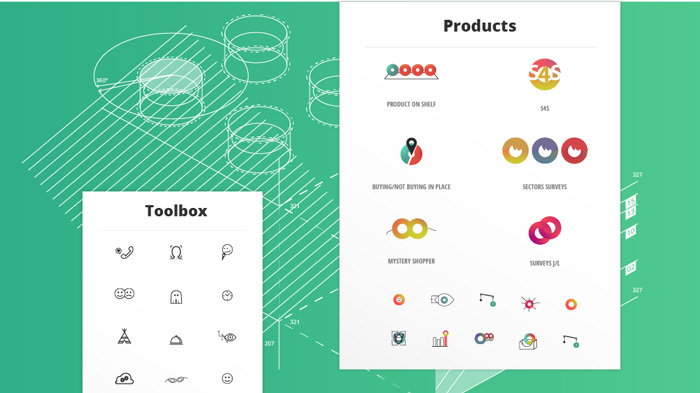 BIZBAnegev (Business in the Negev) was a project that needed re-branding and product design. 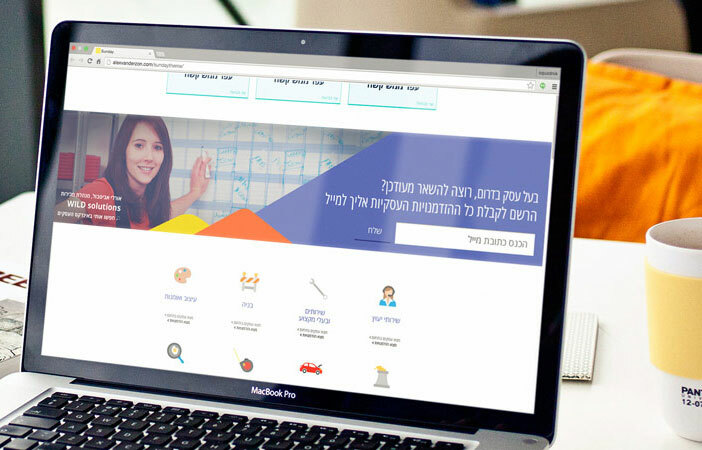 Rebranding of this project was very challenging, but after the little twist (starting from calling it BIZBAnegev, or just Bizba) we continued to plan and design this great website. It was all managed and developed by the great WEBMEDIA group in Be’er-Sheva.